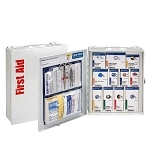 Safe practices in the workplace can prevent many injuries, illnesses, and even death. 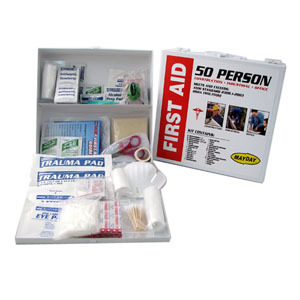 Once an injury occurs, effective first aid supplies can make the difference in length of recovery and between a temporary or permanent disability. 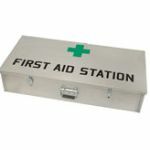 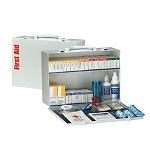 First aid cabinets are essential for businesses large and small, as well as doctors, nurses, and anyone else who may need to treat many injuries in a short period of time. 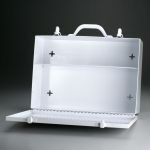 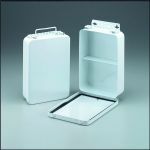 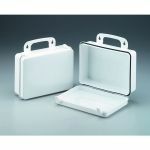 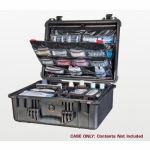 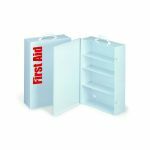 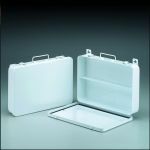 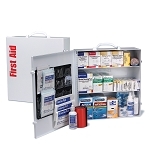 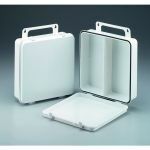 Check out our wide selection of metal and plastic first aid cabinets below! 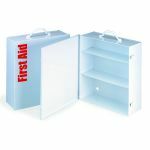 First aid cabinets are a great way to store your first aid items for your business or other location. 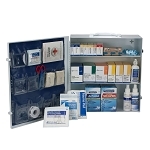 Commercial first aid cabinets may be required by OSHA or another organization to be maintained and stocked to specific requirements based on the number of people it protects and the type of setting. 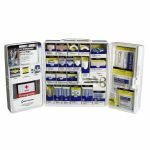 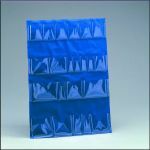 CPR Savers & First Aid Supply provides many shapes, sizes, and mounting options so that your cabinet is the right one for you. 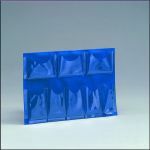 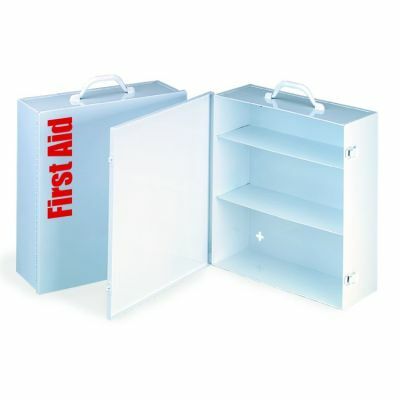 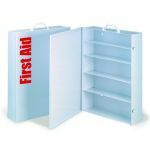 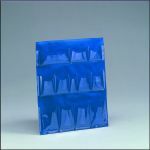 First aid cabinets come in plastic or metal and have various amounts of shelves in different sizes. 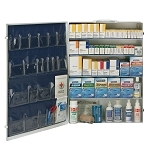 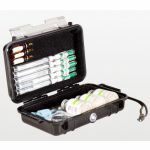 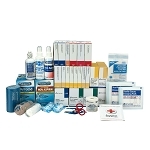 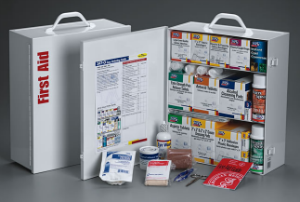 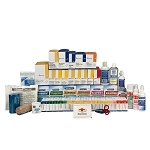 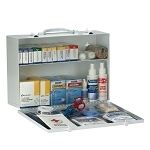 First aid cabinets are easily refilled with unitized refills that meet ASNI Standards. 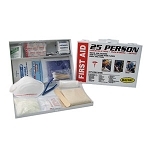 2.2 million people worldwide are victims of workplace injuries and illnesses every year. 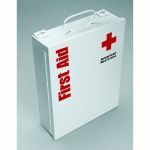 Accidents are the leading cause of death in the United States for people younger than 44. 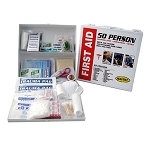 Over 4 million workers suffer a nonfatal injury every year. 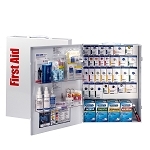 Safety & Security: Compact and always there when you need it. 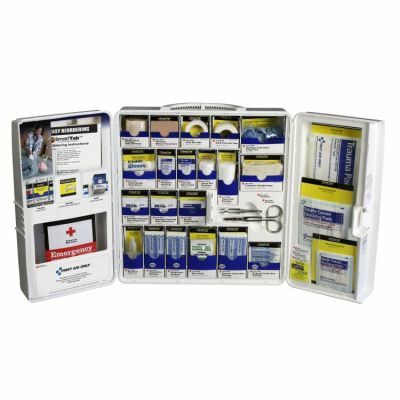 Provides peace of mind. 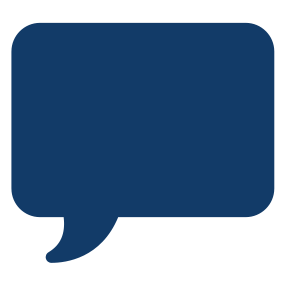 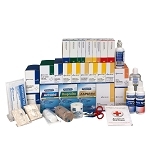 Comprehensive Care: Has everything you need in one place. 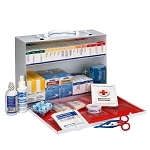 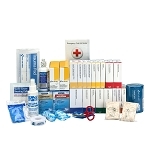 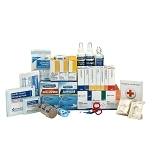 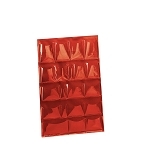 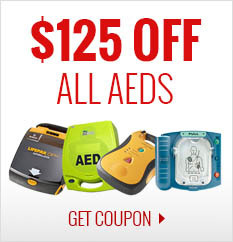 Be the go-to person for first aid supplies. 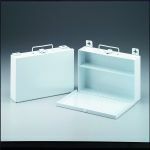 Variety of Options: Plastic and metal. 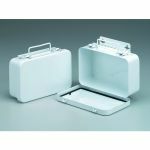 Portable and stand-alone options.